Seriously though, we were thrilled to kick off our spring senior season with Mallaika and some fresh sunny sparkle. Spending time with this class of 2018 Holy Names Academy senior was such a treat! If you have spent any length of time in the Pacific Northwest, you know that we spend a lot time in "mid-season" weather -- you know, when winter is almost over but springtime is just out of reach! :) So what do you wear to your photo session when the weather is as confused as you are? Mallaika had the right idea when she chose this fantastic transitional outfit! Pairing jeans with booties and a long sleeve shirt kept her from shivering, yet the bright and breezy details of the top were a happy anticipation of springtime. Mallaika laughingly told us that her friend called this top her "pirate shirt" before she came for her senior portraits. All we can say is that is the most fabulous pirate shirt we've ever seen! Those sleeves and ties and ruffles -- yes please! Shout out to Sorella Salon and our makeup artist Desi for Mallaika's gorgeous camera ready styling! Be sure to follow us on Instagram and Facebook to stay up to date on the latest and greatest at the Studio. Ready to move forward with your Senior Portraits and take your turn in the spotlight? Click here for next steps! 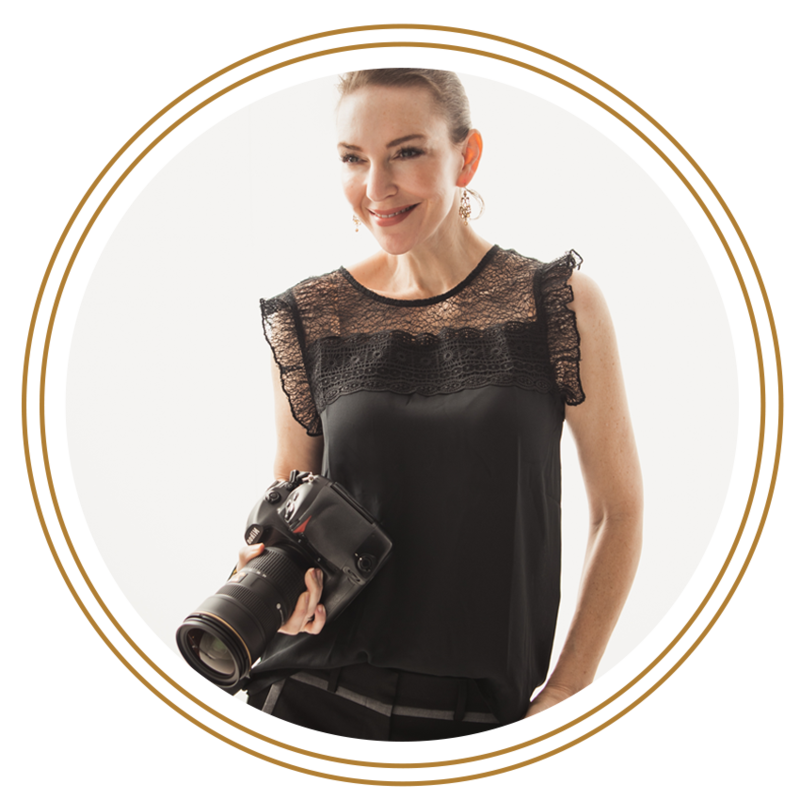 Older PostHow to get amazing headshots and personal branding images even when you are NOT photogenic.